We have all been affected by lower interest rates in one way or another. It is great news if you are a mortgage holder. However, if you rely on income from your cash and term deposits to fund your lifestyle, low interest rates have indeed been bad news. Around 8 years ago we could invest in a Macquarie Bank term deposit at 8.8% p.a. for 8 months. Now, if we are lucky, we get around 3% p.a. for 12 months or longer. 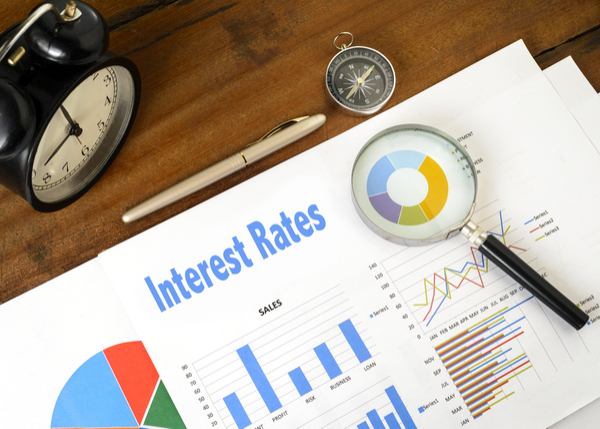 Retirees are hoping interest rates will gradually increase, however we fear that the converse may ring true (evidenced by our most recent cut on the 4 May 2016). 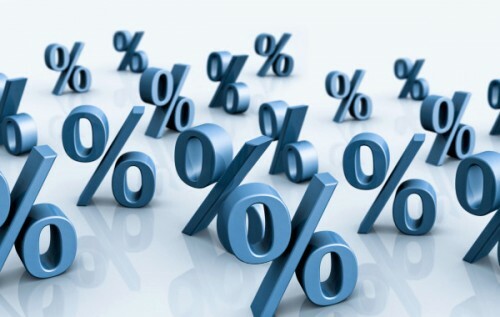 The real cash rate is around 0.45% at the moment, derived from the actual cash rate of 1.75% less the rate of inflation, sitting at the Reserve Bank’s lower target range of 1.3%. Source: The Triumph of the Optimists. Dimson, Marsh and Staunton There was a 20 year period where rates were much higher than the norm, but we don’t expect a return to those levels in the foreseeable future. 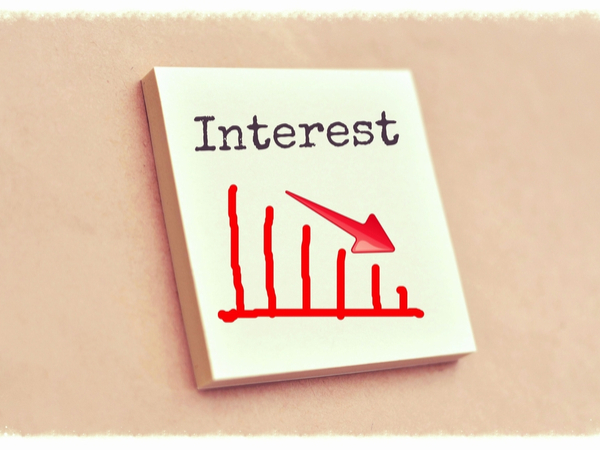 Intuitively it makes sense that the interest rate is low on cash and term deposits. There is little risk of losing your money. You are investing at the bottom of the risk spectrum and, as such, why should you be rewarded with a high return? So what does lower for longer interest rates mean for the retiree? Clearly retirees are driven to higher yielding investments, shifting monies to higher risk assets, such as bonds or stocks. This is where caution is needed – Higher yielding assets aren’t always the best option. Let’s consider 2 different so called ‘defensive’ Funds, an Australian Fixed Income Fund and a Global Bond Fund. The Australian Fixed Income Fund is composed predominantly of Government Bonds with some Corporate Debt, all BBB credit rated or above. It is fairly secure and not expected to exhibit too much volatility. The higher yielding Global Bond Fund is composed of Government Bonds and Corporate Debt as well. However this could include Emerging Markets Debt, or worse – Greek Debt. We are not saying that we should never invest in the Global Bond Fund, but rather you need to be aware of what you are actually investing in. The yield may be higher, but this generally arises with a greater risk of uncertainty. This is true of all asset classes. Another reason we need to be cautious is that debt levels globally have continued to rise. When we think about debt in our portfolios, we group them into 2 categories – fixed interest and enhanced yield – with the former considered the safer of the two in meeting your defensive needs. Our fixed interest exposure consists of term deposits and very conservatively invested bond funds, based on the domicile of the debt and the credit worthiness of the issuer. Enhanced yield comprises of those riskier bond funds and Hybrid Securities. As such, we expect to generate a return of 2-3% more than fixed interest each year. In the enhanced yield space, we look for investments that can be held for moderate duration and return your capital back at the end of the term. Whilst they may be more volatile throughout the journey, we needn’t been too concerned, provided we know the investments are held in quality issuers or managers.